Grateful for our farmers and our civic-minded folk, our community leaders and non-profit groups, our creatives, our local enterprise, our teachers, our families. We bring gratitude for our activists, and a community of advocates, defenders, and protectors. We give thanks for our Blessings: Our sustenance, family and friends, for the water, water is life, and the clean air and the dark skies. 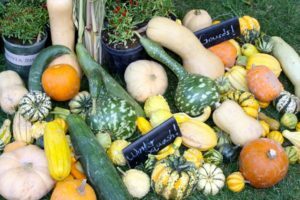 If you are feeling gratitude and want to help pass that along then please consider a contribution this season to the Protect the North Fork project of the Colorado Farm & Food Alliance. Protect the North Fork (NorthForkValley.org) works to help monitor and provide response to ill-advised oil and gas leasing and development schemes in the North Fork Valley. We serve to collaborate–to share ideas, join for activities, and to coordinate strategies–with other groups and campaigns that share our goals locally and across the region. 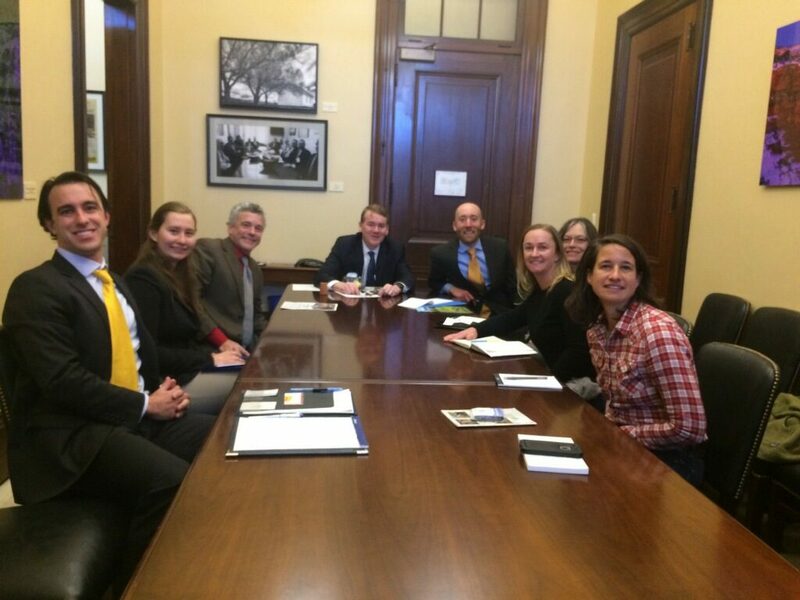 Each year the Protect the North Fork project helps lead a North Fork Valley delegation to Washington DC to meet one-on-one with agencies like the U.S. Bureau of Land Management, the U.S. Department of Agriculture and Forest Service, and Congressional Members. 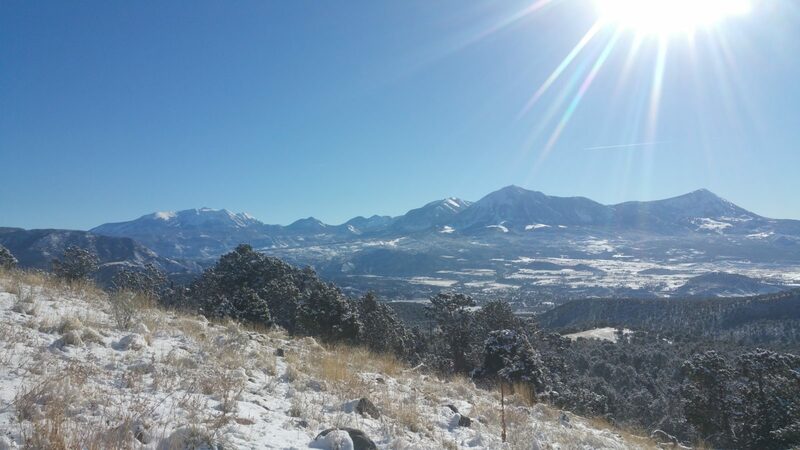 In 2019 we will coordinate the second North Fork Valley Day at the Colorado State Legislature to share top quality product from our valley, educate people and policy-makers about the value of protecting this place, and to meet with our state legislators. Each fall we host the Rally for the Valley to celebrate our successes and to organize for our next campaigns. Our fight to protect our valley home is not over, and is likely to become even more intense and urgent in the coming months. The Protect the North Fork project helps shape and direct response when it is most needed and where it is most effective. Perhaps even more importantly, we are building the enduring capacity and leadership, and forming the deep relationships, that makes us more effective as time goes on. Your contribution this season will help support all these activities, and more. The Protect the North Fork project is part of the Colorado Farm & Food Alliance conservation program, which networks Colorado farms, ranches, drink and food producers with strategic opportunities to advocate for conservation priorities.